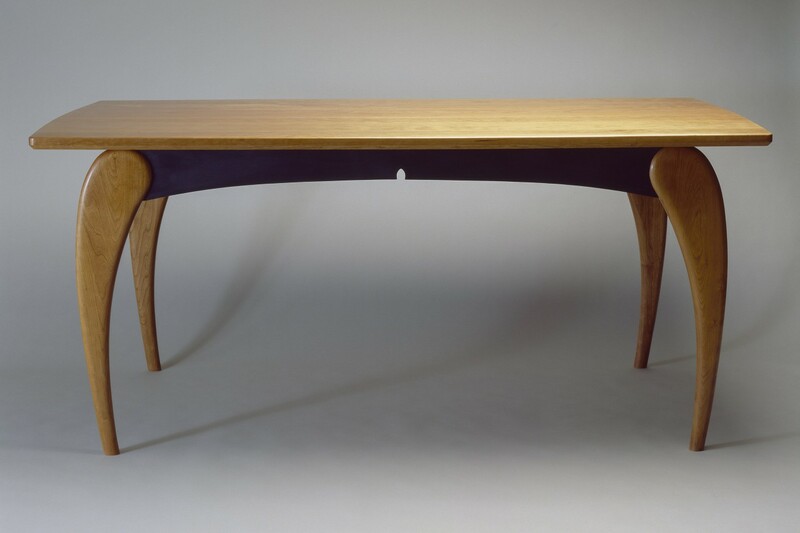 Janna’s Dining Table features sculptural cherry legs, a contrasting milk painted apron and a solid cherry wood top. 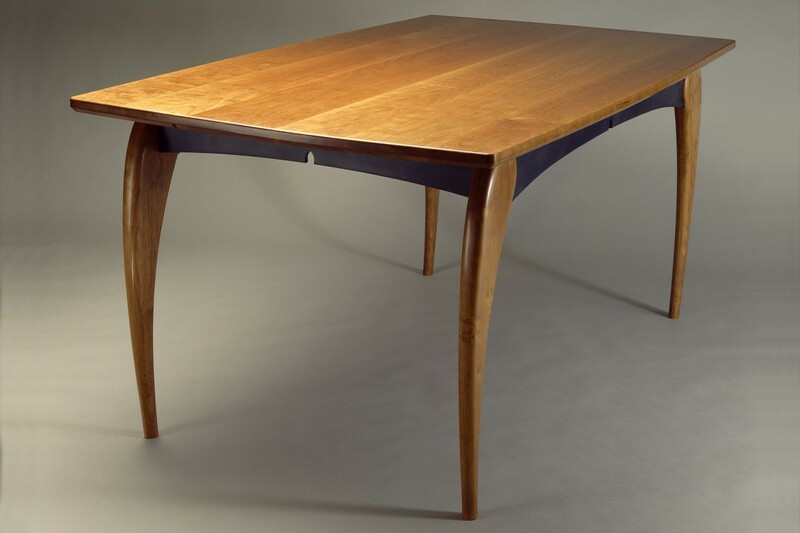 This wood dining table can be made with a leaf added to each end, supported by extending rails that slide out from the table. 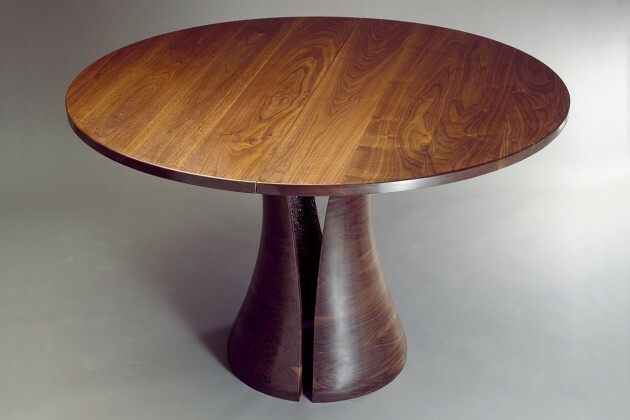 Alternately, this design can be made with a veneered top as an expanding dining table with leaves added to the center of the table allowing for 4′ feet or more of additional length. 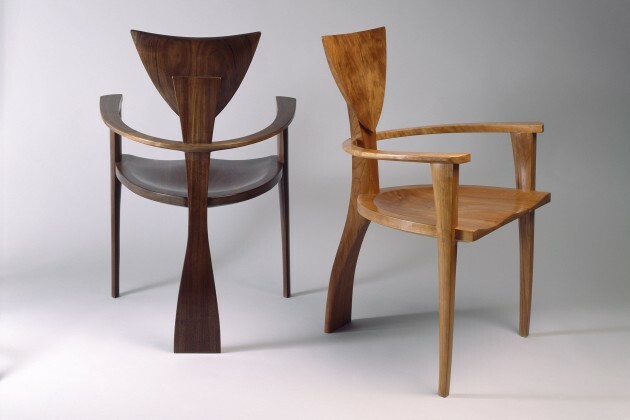 I have also made this design as a hall table, round cafe table, coffee table and bench.